The gypsy moth is by far the most destructive pest of forest and shade trees in Maryland. The caterpillars eat the leaves of oaks and other hardwoods in May and June. 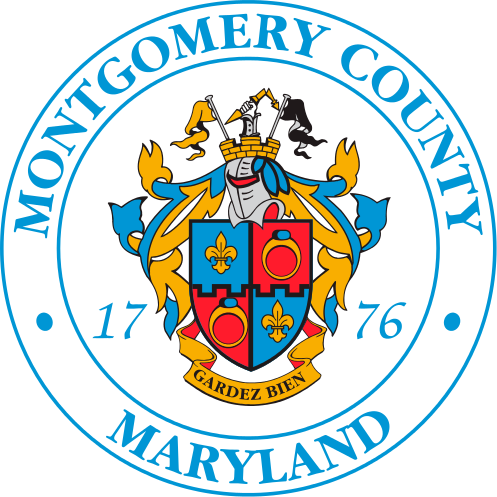 Please refer to the link below for information about Montgomery County's efforts to control gypsy moths.